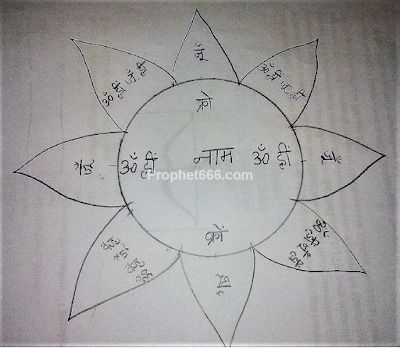 In this post, I have described the method of making and using a special Good Luck Yantra for Ladies. This Good Fortune or Success Attraction Charm for women is also called as a Stri Sobhagya Karak or Kamla Yantra in the Hindi language and is considered to attract all kinds auspiciousness. This Yantra is said to increase the chances of Putra Prapti or giving birth to a Male Child and it is also believed to be effective in preventing Mritavastha or abortions, stillbirth and miscarriages. The simple procedure described below should be followed for making and using this Good Luck Yantra for Ladies. 1] Prepare the Good Luck Yantra on any auspicious date, like a Shubh Tithi, Shubh Muhurat, Shubh Nakshatra or on the day of any Hindu festival. 2] Prepare the paste of Gorochana by adding a few drops of water to the Gorochana and mixing it nicely. Use this paste as the ink and a small pointed stick of the pomegranate plant, which is called as an Anaar Kalam in Hindi, as the pen. 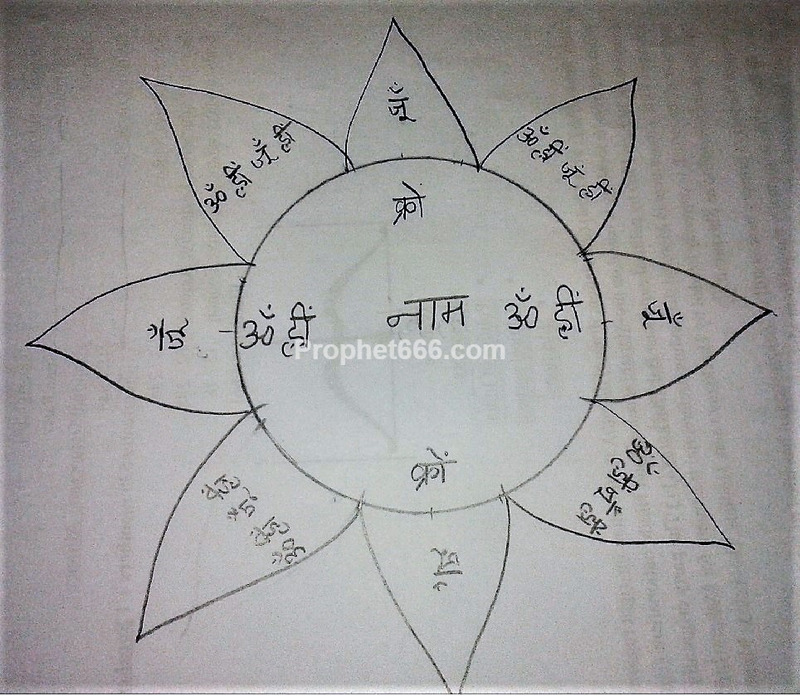 The Yantra should be drawn on a Bhojpatra or a white piece of paper. 3] Keep the prepared Good Luck Yantra on a wooden board and light Dhoop and Diya before the Yantra and offer flowers and some sweet eatable as Bhog to the Soubhagya Karak Yantra. 4] Then, offer Satvik Food or pure vegetarian food without the use of very spicy ingredients to your family or invite some guests for lunch. 5] Then roll and wrap the Good Luck Yantra in a Kaccha Suti Dhaga or raw cotton thread and insert it in a Triloha Locket, which is a locket prepared using an alloy of three different metals. Wear, this Triloha Good Luck Locket around your neck. Wearing this Good Luck Yantra as per the Tantric Scriptures will make the life of the woman happy and peaceful and resolve all the problems and obstacles faced by her and attract all kinds of auspiciousness.